Showcase Tickets Now on Sale! We are all really looking forward to this year's HUGE showcase! Held at the studio there will be performances from students, instructors and very special guests! We have hired in the lighting and sound like last year and the wonderful Grace Elkin will be taking photos again! I simply cannot wait to see everyone in full costume and makeup giving it their all on stage. We have a whopping nine group performances this year and loads of solos/doubles so it will be an amazing show! 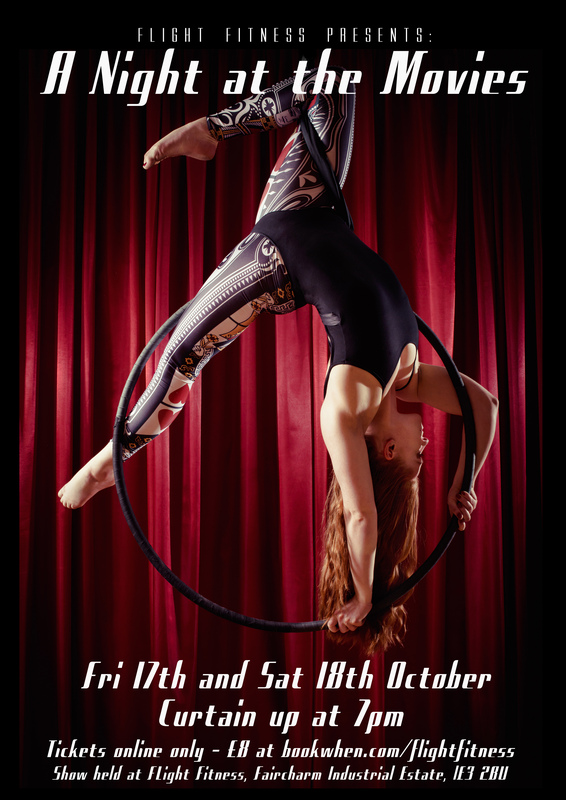 Friday 17th October and Saturday 18th October. Doors open at 7pm both nights. Any questions please contact us for more info!